Product #55540 | SKU 22P1 /79 | 0.0 (no ratings yet) Thanks for your rating! Experience deep contrast with 22P1. 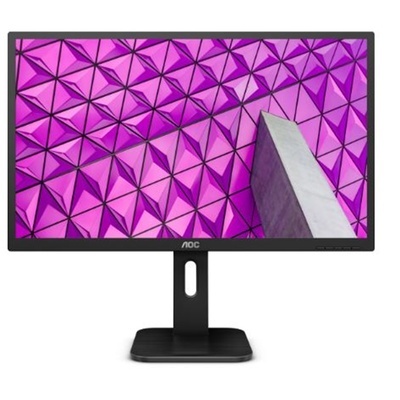 Its 21.5” Full HD MVA panel offers wide viewing angles. Connect any source with VGA, DVI, HDMI, DisplayPort inputs. Fully adjustable, easy to set-up stand with 130 mm height adjustment, built-in speakers & USB 3.0 hub included.